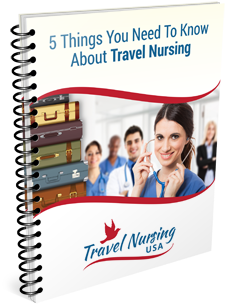 I am in the process of having a new iPhone application for travel nurses. Watch this space for updates on when it will be available. We are also working night and day to create a social networking presence so that you will have announcements, new hot job postings and all kinds of travel nursing information in one centralized community site. Keep your eyes out for lots of new announcements this month.